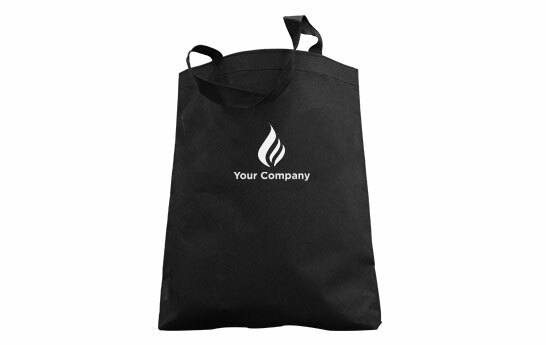 A trendy, environment-friendly bag with your personalized logo is the answer to carry everything. It is a great alternative to single-use paper or plastic bags. 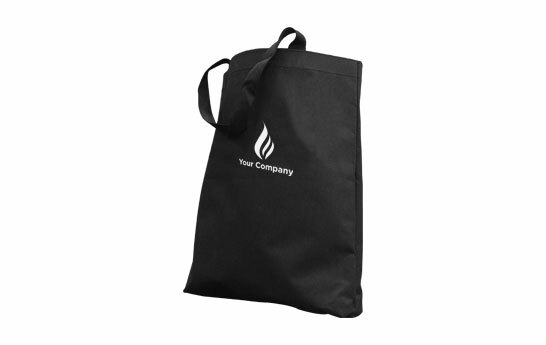 These bags are more durable than disposable plastic bags, allowing multiple uses. 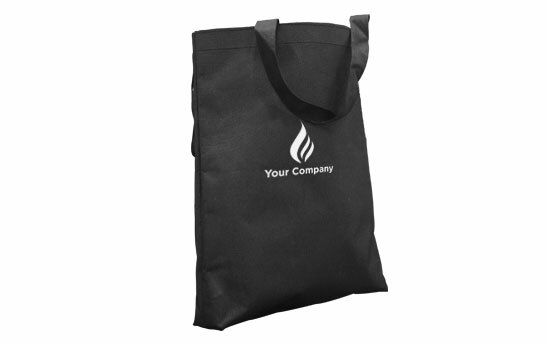 Make a great impression with this black shopping bag that gives you style and savings, both in one.